The head of a Satmar Chasidic faction slammed the U.S. recognition of Jerusalem as Israel’s capital. Rabbi Aaron Teitelbaum, the Satmar rebbe in Kiryas Joel, a Charedi Orthodox village in upstate New York, at an event Saturday night at the New York Expo Center in the Bronx condemned the White House announcement made several days earlier by President Donald Trump. 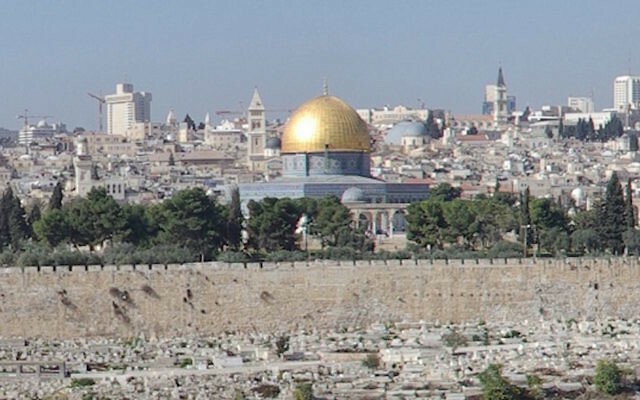 “We declare in the name of Charedi Judaism: Jerusalem, the holy city, will not be the capital of the Zionist state, even if the president of the United States says it is,” Teitelbaum said, Israel National News reported. Satmar is anti-Zionist and does not recognise the formation of the State of Israel. Teitelbaum was speaking to thousands of followers at the annual event marking Chuf Alef Kislev, which commemorates the day that the late Rabbi Yoel Teitelbaum, the founder of the Satmar movement in America, escaped from the Nazis during the Holocaust in 1944. 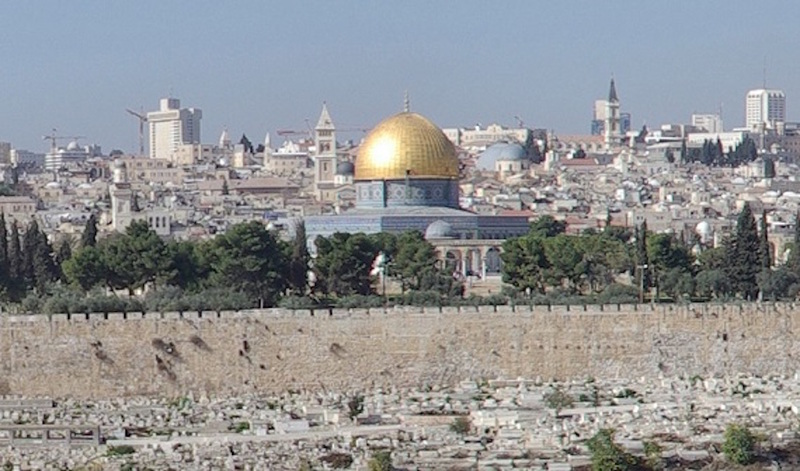 “Jerusalem is a holy city, a city of piety. Zionism is the opposite of fearing God and Torah, and it has nothing to do with the city of Jerusalem,” Teitelbaum also said.